What makes Virgin Media tick? Field Sales Advisors - "Calling All Women"
One of our priorities has always been to reflect our diverse customer community with an equally diverse group of employees. In 2017, we set ourselves the aim of operating with a gender equal team by 2025. We’re excited to launch our latest campaign - #levellingthefield - as we continue forward on this journey, opening up more opportunities in our Field Sales Advisor team. Our female workforce is less represented in this area, that’s why we are reaching out to females who are looking for a new challenge and inviting them to apply. To be clear, we welcome applications from everyone, not just females. Click apply if you’re interested, we’d love to hear from you! So, what is a Field Sales Advisor? They’re the people who work door to door, and sell our services to people in their homes. On an average day you’ll be knocking on around 150-200 doors. People might not always be interested in our products straight away, which means you’ll need to gain their trust by asking the right questions and find out what they’re looking for. You’ll be delightfully surprising when building connections with customers, adding a thoughtful touch to every conversation. You don’t need to have experience selling tech products - you’ll be given comprehensive training in the role when you join, and of course you’ll have ongoing support from day one. You can trust us to do the right thing by you. You’ll be doing this in all weathers come rain or shine, and of course, we’ll provide you with a car and company branded clothing suitable for all weathers. You’ll also have all our products and prices right at your fingertips to help people make the right choice for them. Meet your targets and you’ll enjoy one of the best commission structures around as well as lots of additional incentives and rewards. * A generous holiday allowance of 25 days plus bank holidays and you also get your birthday off! 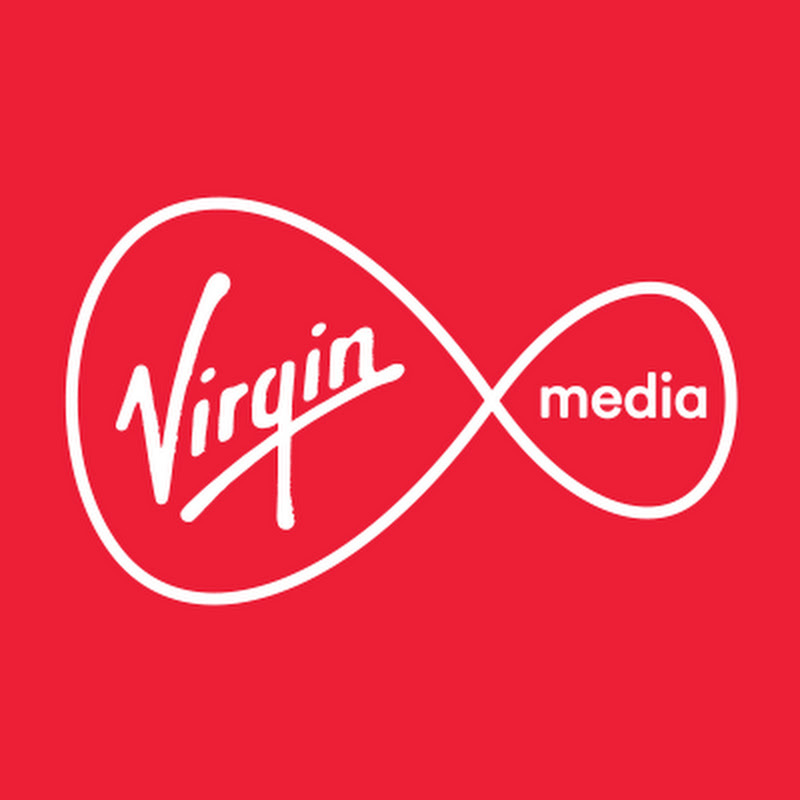 * Great deals on products from Virgin companies, including our broadband, TV and home phone services. Virgin Media is part of Liberty Global, the world’s biggest cable company. We are delivering the biggest investment in the UK’s digital infrastructure for over a decade. 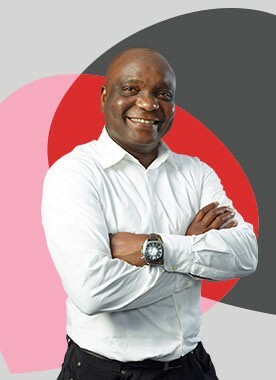 Through four multi-award-winning services - Virgin Fibre, Virgin TV, Virgin Mobile and Virgin Phone - we help people access technology so they can do more, be more and have more fun. Join and you’ll be part of the Virgin Media family. You can trust us to do the right thing by you. We are proud to work with Everywoman to champion the advancement of women in business, and through our partnership with Scope to help one million disabled people get into and stay in work by the end of 2020. We strive to build a diverse and sustainable workforce where gender balance and fairness are integral features of our workplace, and where disabled candidates and employees can confidently perform to their full potential through our Work with Me adjustment process. If you are thinking about applying for a job with us and have a condition or impairment that could impact your performance, we’ll be happy to work with you to explore adjustment options. Before you apply, please take a moment to ensure you are happy with the advertised salary above. This role will require you to travel within an hour’s radius of the advertised location. In submitting your application, you agree you that you are happy with this information, and would like our recruitment team to review your application accordingly. Find and follow us on Twitter. Find, follow and friend us on Facebook. Find and follow us on YouTube. Find and follow us on LinkedIn. Since the invention of the internet, digital technology has had an increasing impact on the way we live. As a leading communications provider it’s not just the technology that interests us – what matters is how it can improve the lives and prospects of everyone.